Add a spurt of cool colours to your home décor with the faux linen sea green cushion cover. 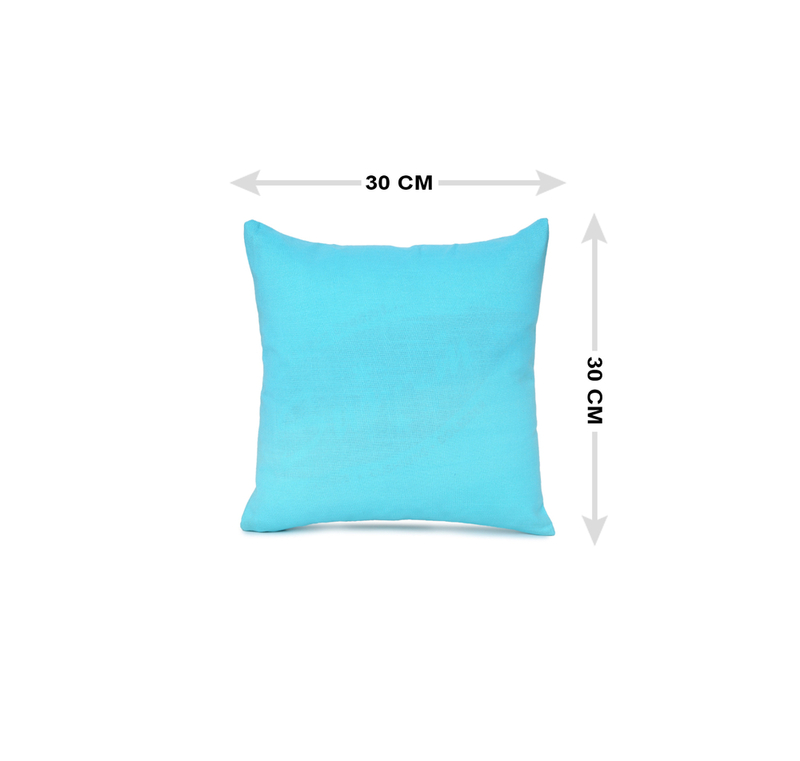 The plain cushion cover comes with a concealed zipper closure, which makes it easy to slide in and remove the cushion every time it needs a wash. Of 100% polyester, it is easy to clean and maintain. Throw a couple of the same on the couch or mix and match them with other colours. You can create a pop installation in no time. When you want to change the way your home looks, just a little bit, new cushion covers can do the trick.